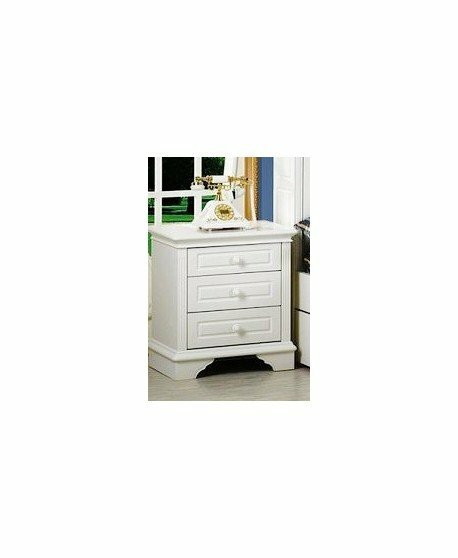 Get two spacious drawers to help de-clutter your living spaces in one stylish and clean bedside table. 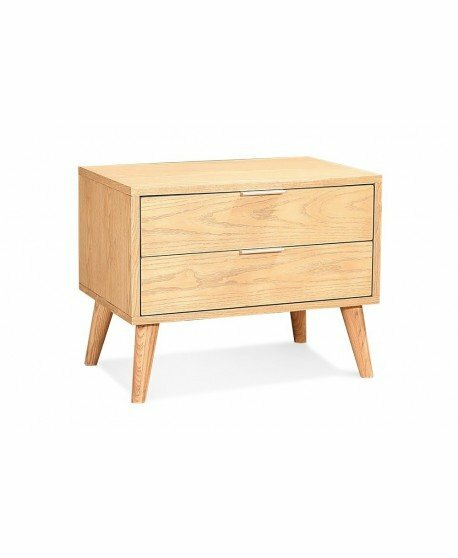 The Kado brings out the best of quality timber to give you a bedside that looks and works great. A wide flat top surface makes it easy to showcase your prized possessions and two knob-like handles add a touch of style to your room. 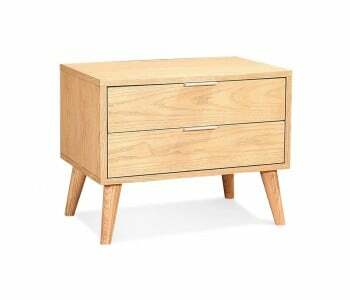 The Kado is made from the highest quality materials to give you a bedside table that can easily withstand the tests of time. Strong and durable, the quality timber manufacture makes the Kado a great long-term investment. 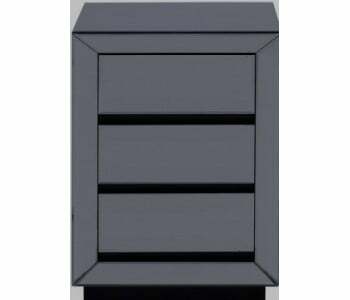 2 large drawers make it easy to maximise the space in your home. 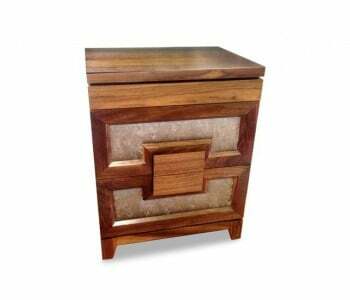 Made from quality timber and made with strong metal runners, you can easily and quickly organise your belongings and store them away to maintain a cleaner and healthier environment. All products in stock are eligible for Sydney CBD next day delivery. 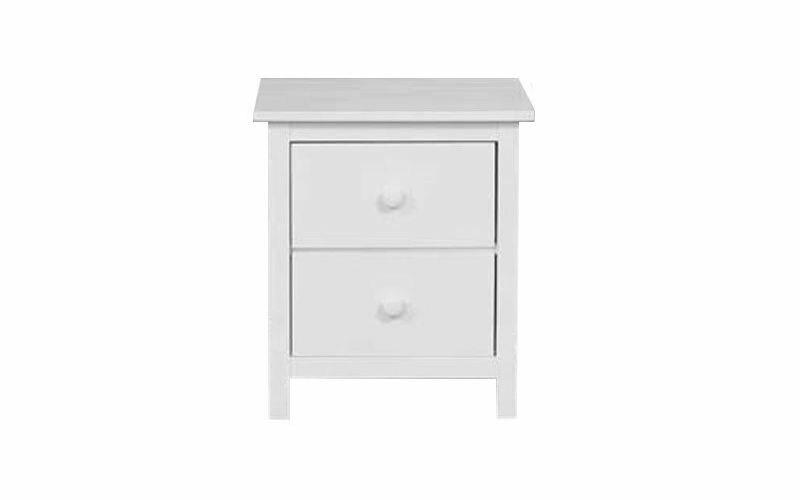 Ask us if you can get your Kado Bedside 2 drawers Arctic white by tomorrow.